There are advantages to both. The secret to deciding whether to lease or to buy is based on your business. Our helpful infographic walks you through the things you should consider. 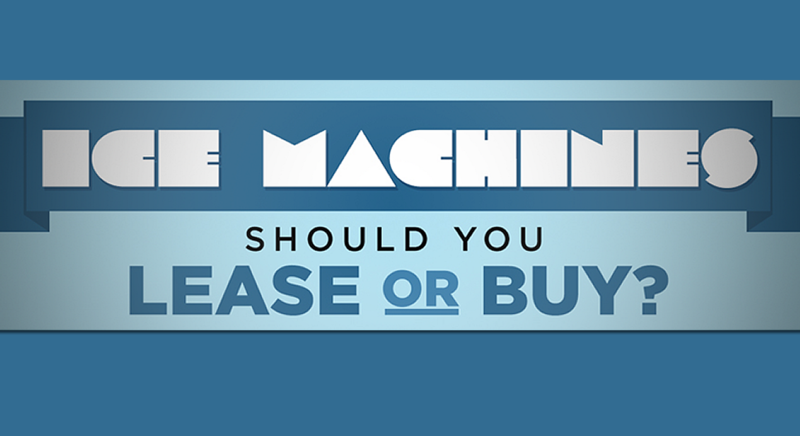 Knowing the difference between leasing and buying an ice machine is the key to making the best decision for your business. Whether you purchase or lease an ice machine through Mission Restaurant Supply or another restaurant equipment supplier, familiarize yourself with the terms of the lease or with the store’s purchase policies. You can also view/download the infographic.